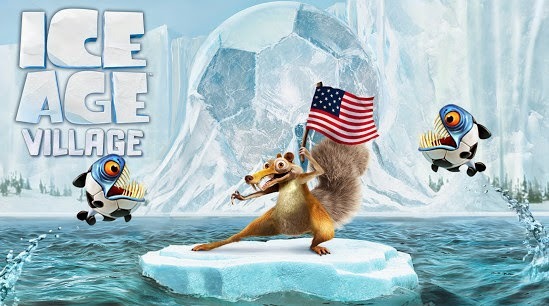 In the awesome build'em-up game Ice Age Village (modded with unlimited stuff) you get to build and grow your own little village for a bunch of refugee animals. 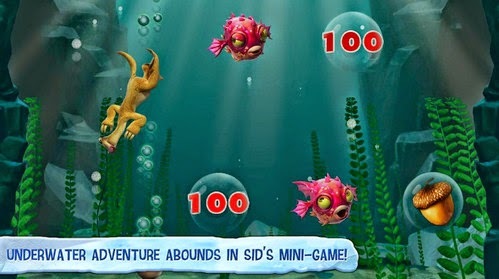 - Sid's a lazy sloth, but YOU don't have to be! 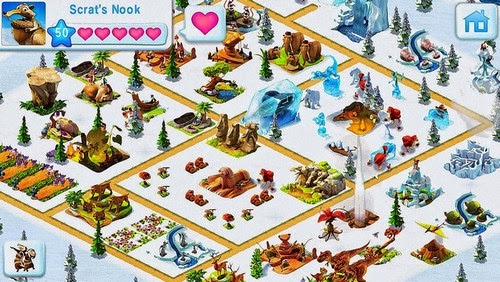 Keep up with your bustling village with 150+ new Quests! 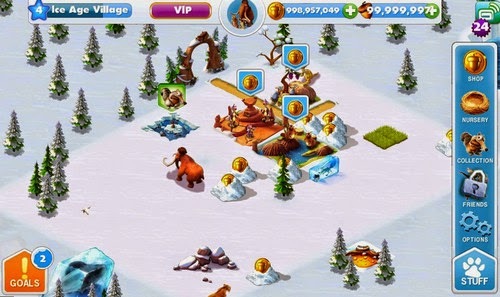 - Check in on your Ice Age Village for new daily and community events! - This update also includes bug fixes and other awesome improvements! 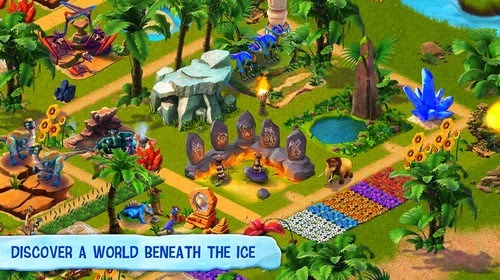 Install the game apk, copy the extracted data folder to Android/data, and play online at 1st time. NOTE: v3.1.1 does not start in English. First, enter your age, then click STUFF/Options/Settings/Language to change language to English.